The art of capturing images in a sequence and fitting them according to the sound is called as video editing. Video editing is a vital part to all the visual story tellers, travel photographers and many visual artists. There is a variety of hardware available in the market which is compatible with the software which is used for video editing. Travel becomes a key of exploring and the visuals captured during the time of travel needs to be edited. All you need is a piece of portable hardware which can help you edit the videos. Carrying a laptop is the best possible option where the needs are fulfilled. But the specification and the flexibility should suit the vigorous travelling schedule. Portable laptops come in various size and specifications and an ideal laptop should have all the features such as good battery life, graphics card and processor. Industries keep manufacturing the laptops for better accessibility and the travelers keep buying the products according to the type of work. Before buying you must know the type of device which can be Mac, PC or chrome OS. The user interface of both the operating system is different, so choose according to your knowledge. With 6.4 lbs portability, the Macbook Pro is a must use device if experienced in the user interface. It consists of many features like the software which is used for video editing. It is quick to edit HD and 4K raw footages according to the artist’s choice. 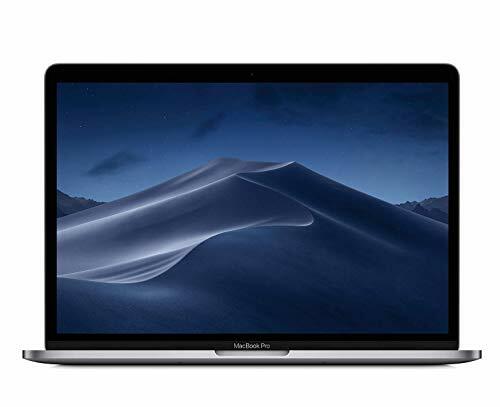 Why should you buy Mac book pro? Video editing software like Final Cut Pro is made especially for the Mac. The processor allows the device to work faster and more efficiently. The software compatibility and the weight of the device along with the above mentioned features can be a good tool for video editing. The price of the device is high and other software is not compatible. Everybody wants a slim tablet which can do all the tasks of a desktop. 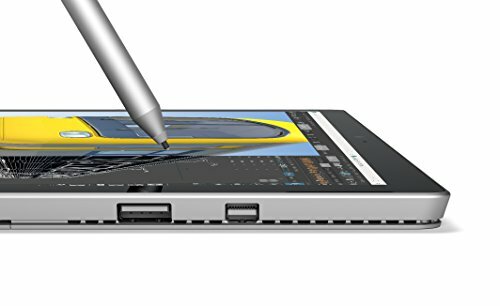 This Microsoft Surface Pro 4 has some excellent features and flawless user interface. Due to its light body, the device is suitable for travelling. Why should you buy Microsoft surface pro 4? The portability is 1.7 lbs which is very comfortable while transportation. Touch screen allows you to interact with the device in a more efficient manner. Additional features like mini display port, micro SD card slot and full size USB 3.0 port beautifies the experience of using the device. work load and the usage of a device and for travelling it is definitely one of the best. Dell laptops are in the business for a long time and we know that the brand has never disappointed us. With this Dell XPS 13, the work is handled smoothly without any software crash. 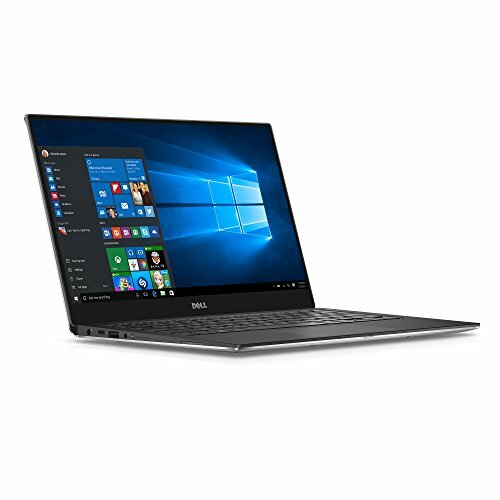 Why should you buy Dell XPS 13? These are some of the features which can be handy for video editing. Dell laptops have a higher tendency to resist the work load and video editing becomes easier when you travel because of its weight and satisfying features. More than seven hours battery life. Why should you buy Lenovo idea pad? Dude to its accessibility and affordable price, Lenovo idea pad can be an effect means of video editing. The recent release of Lenovo idea pad has some notable features. With all this in mind, make a proper outline with all the comparisons according to the type of environment you wil be exploring. Why should you buy HP spectre x360? For an amazing user experience the screen can be flipped to the front and a tablet like shape can perform better with a good battery life. One can multitask using the laptop but most importantly it is much thinner and has high features which make it perfect for a professional video editing process. Software and hardware go hand in hand to create the best possible visual. Hp spectre has a lot more to explore both in the splendid external design and the affective work process. These are the examples for portable laptops for travelling and video editing. Explore other devices and compare the features before preparing yourself to buy a particular product. For the best video editing experience, the above mentioned features should serve the purpose. 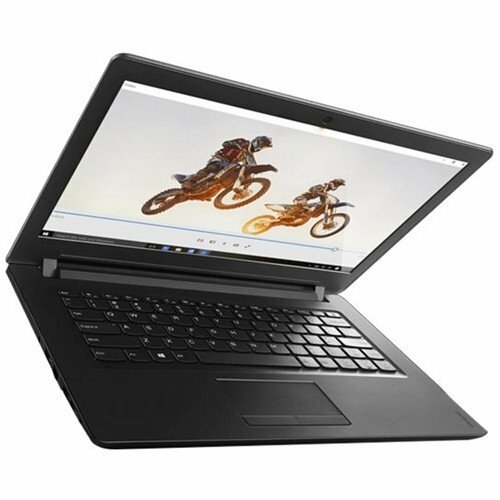 Other laptops like Acer Chrome book R13, Samsung chrome book pro and ASUS chrome book flip 13 can be effective for video editing. Research before buying is the biggest tip for a better information which can help you know the exact laptop for the type of work you are engaged in.